Over 120 million American teens and adults use alcohol at one time or another. While in most situations these individuals are able to use it responsibly and with moderation, no one is immune to its destructive use - which makes it a significant public health issue. Many drinkers find that their otherwise responsible use turns problematic and abusive when faced with depression, trauma, grief, undue social pressures, or other tempting and potentially addictive behaviors. Not all of these people become full-fledged alcoholics, but they do develop an alcohol problem that needs careful and sensitive pastoral care to understand the underlying issues for their alcohol abuse. 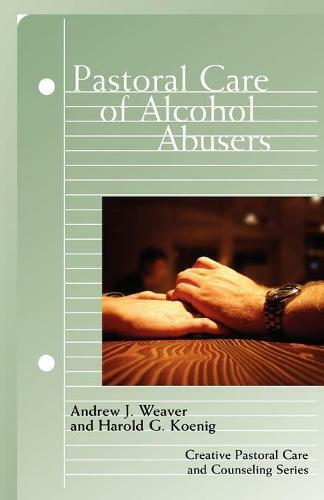 Because of this, clergy and other pastoral counselors need to develop competence in recognizing alcohol abuse problems, including alcoholism, identifying when to make referrals, helping persons to find available community resources, and training congregational members to provide support to affected individuals and families.